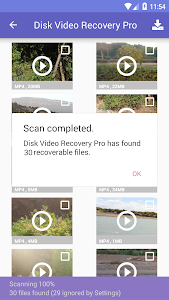 Disk video recovery pro application allow you to Recover your deleted video now with this simple android deleted video recovery for free! - Best software for recovering images and files. 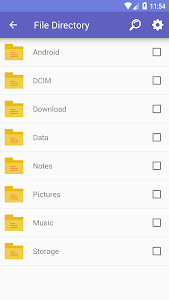 - Super Data Recovery and Images ! - Do not need to know ! - Does not require a PC ! 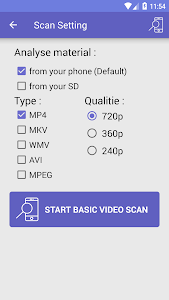 - you can restore or recover videos from the smartphone or memory card. 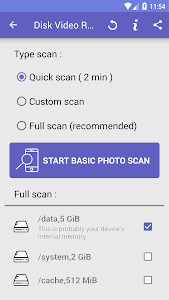 Good luck I wish to you recover all image and photo recovery ..
- You need'nt to rooting your android phone when you want to recover deleted video or files from sd card ! 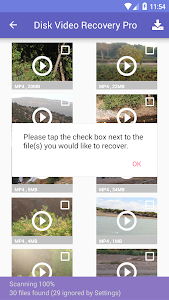 - You can recovery videos from the Device or from the SD card . - Easy to use and free . 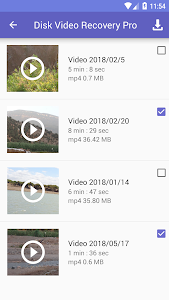 - Saving and restoring videos . - Best software for recovering images and files . - Super Data Recovery and Images . - Do not need to know . 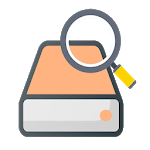 Similar to "Disk Video Recovery Pro"